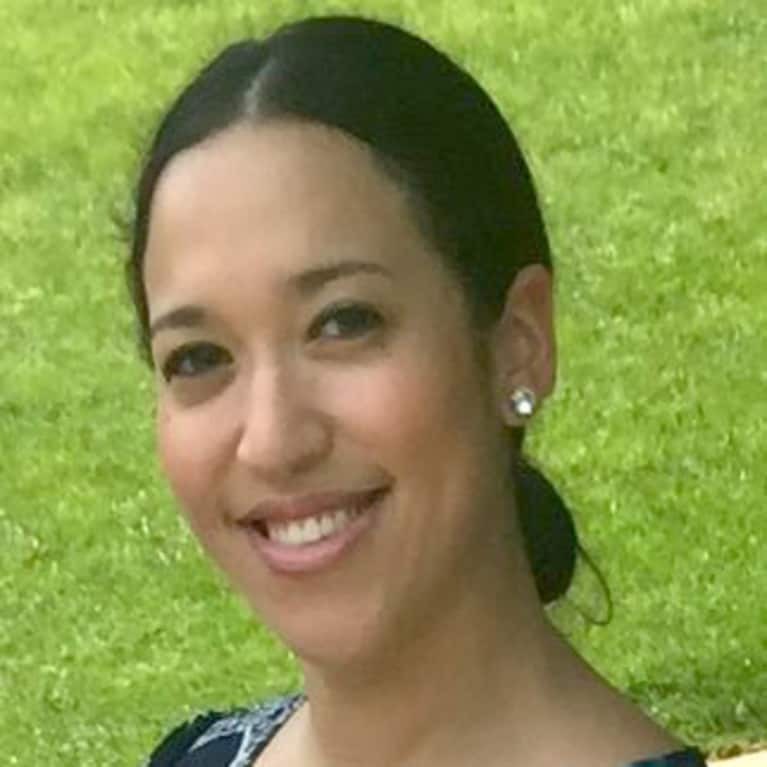 Bio: Jackie Guevara is a Licensed Clinical Social Worker in Virginia who is passionate about breaking mental health stigma among minority communities. Born and raised in Washington DC to a Salvadorian father and Guatemalan mother. A Latina with lived experience and an undying passion to serve youth, families, and women. Jackie believes in empowering others, creating hope, and helping people create their own unstoppable force. When she's not on the forefront of social work and being a change agent, she is spending time with her family, husband, and fur baby Nariyah, a miniature pinscher.